Use any phone to connect to a live Japanese intepreter in seconds for English to Japanese or Japanese to English interpretation. and many other Japanese-speaking communities. 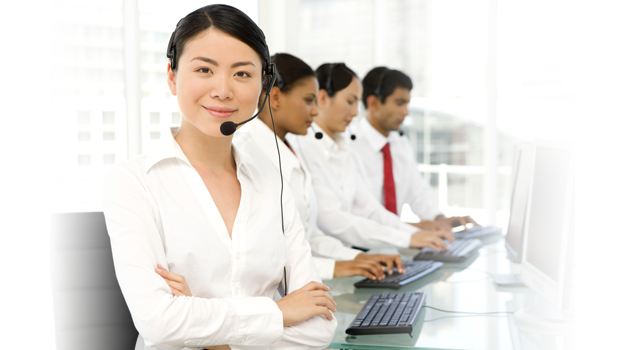 Use our Live Japanese Interpreter services for your Japanese translation needs today.